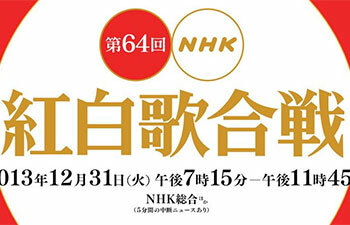 Dreams Come True has been selection for the 64th annual “Kohaku Uta Gassen“. This is the 15th time DCT will be performing at the famous Red & White New Year’s Show. The song they’ll be performing is Saa Kane no Narase. You can find out more about DCT’s previous performances at DCTJoy’s Kohaku Uta Gassen page.